Businesses and IT environments face the challenge of Reporting & Monitoring on their entire backup environment. Vembu BDR360 provides you with a simple yet efficient view of this environment through a simple interface. This includes reporting of all your backup statuses at both server and client level. Vembu increased the reporting capabilities with events and alarms which help the service providers to proactively monitor, identify and manage problems when they arise. 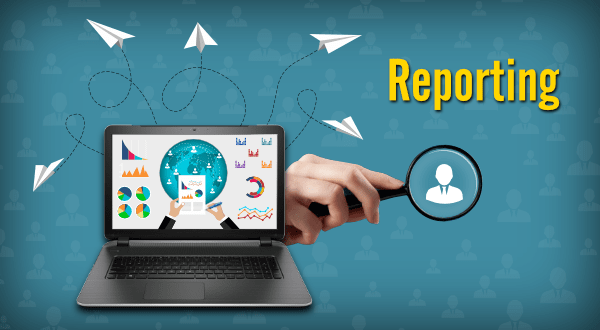 Different types of reports ensure the visibility of business objectives and help to reduce the occurrence of backup issues. Service providers can now easily monitor all their clients backup status reports using single Vembu BDR360 console. Vembu BDR360 offers all type of backup reports for the Administrators to manage their client and server backups individually. It provides Server Information Reports, Client Information Reports, Individual Backup Status Reports, VM level Reports, Image Verification Reports and Calendar View Reports of both Vembu BDR and Offsite BDR Server.